Celebrate the 100th Day of School with your class! 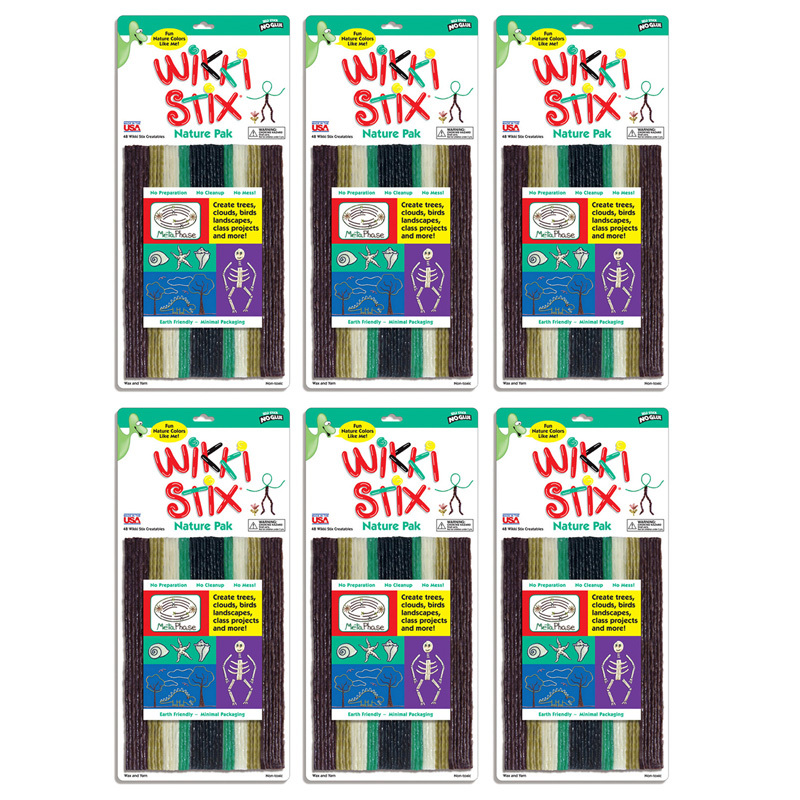 Teachers can use these projects to engage students with math exercises by having them count and attach 100 craft items, or draw patterns with 100 dots or 100 stripes. Counting has never been more fun. It's easy to see how much fun these can be. Perfect for celebrating the 100th Day of School! 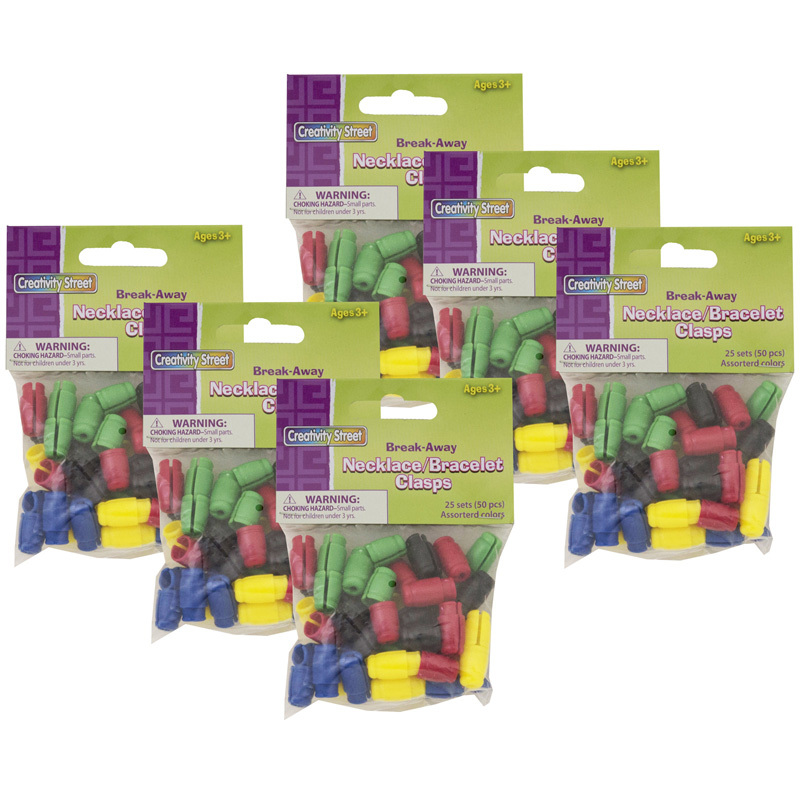 Each pack includes 25 glasses in 5 assorted colors ready to decorate. Sold as 6 packs for a total of 150 glasses. 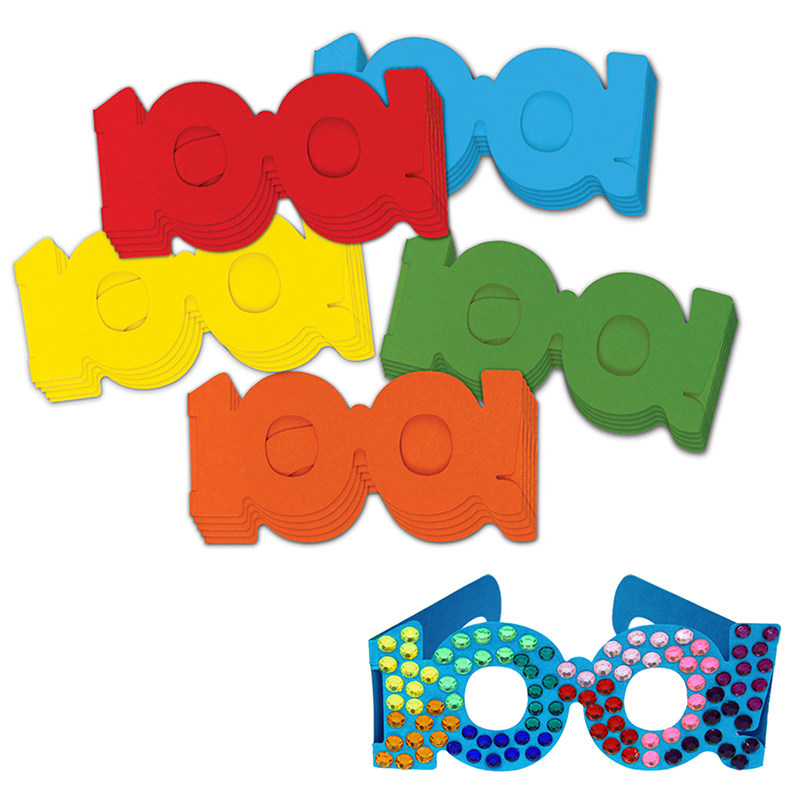 The (6 Pk) 100 Days Paper Glasses can be found in our Art & Craft Kits product category within the Arts & Crafts.